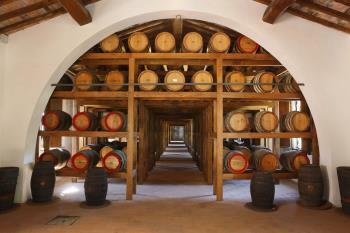 Founded in 1974, Avignonesi is the leading winery in the Montepulciano area of Tuscany. Its flagship wine, Vino Nobile di Montepulciano, is appreciated by critics and winelovers worldwide and the winery is also renowned worldwide for the unique dessert wines Vin Santo di Montepulciano and Occhio di Pernice. 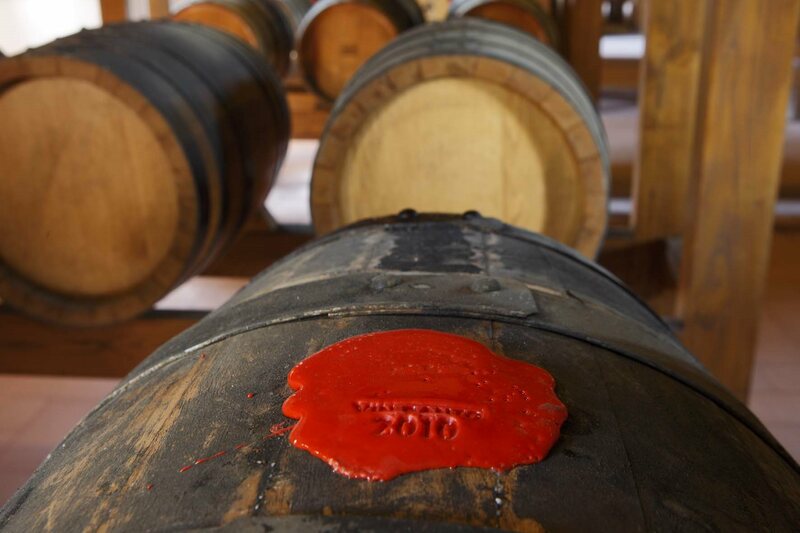 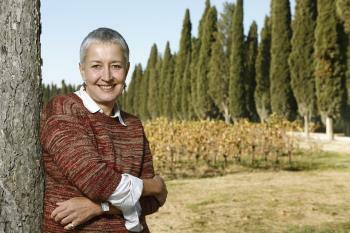 Avignonesi was purchased in 2009 by Virginie Saverys, who has brought significant changes to the winery. 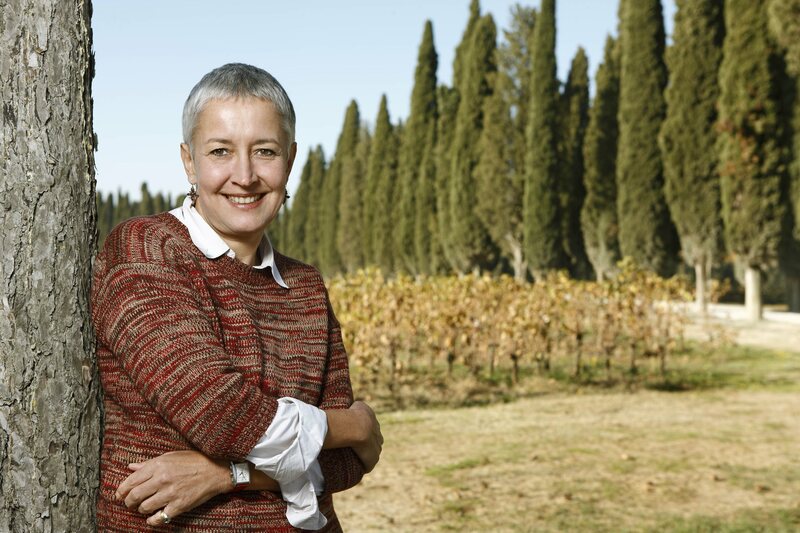 She has worked tirelessly to convert the entire property to organic and biodynamic viticulture, with the clear goal of crafting distinct, genuine wines that fully express the singular characteristics of the Avignonesi terroir. 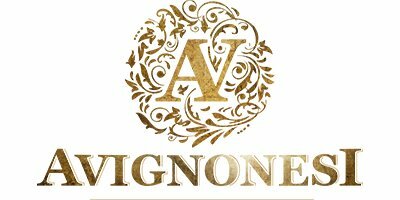 In 2015 Avignonesi received its organic certification and is currently waiting to obtain biodynamic certification as well. 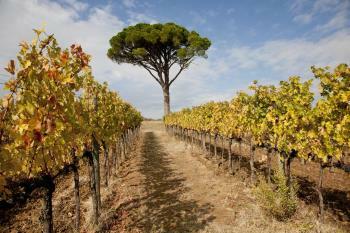 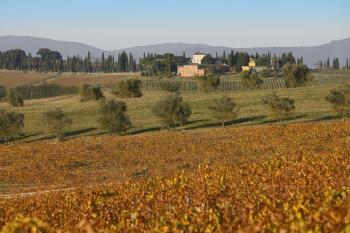 Today, Avignonesi owns 161 hectares/402 acres of vineyards spread out over the Montepulciano and Cortona appellations. 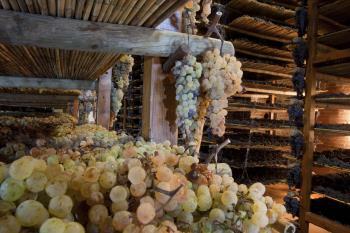 All of its wines are produced with 100% estate grown grapes. 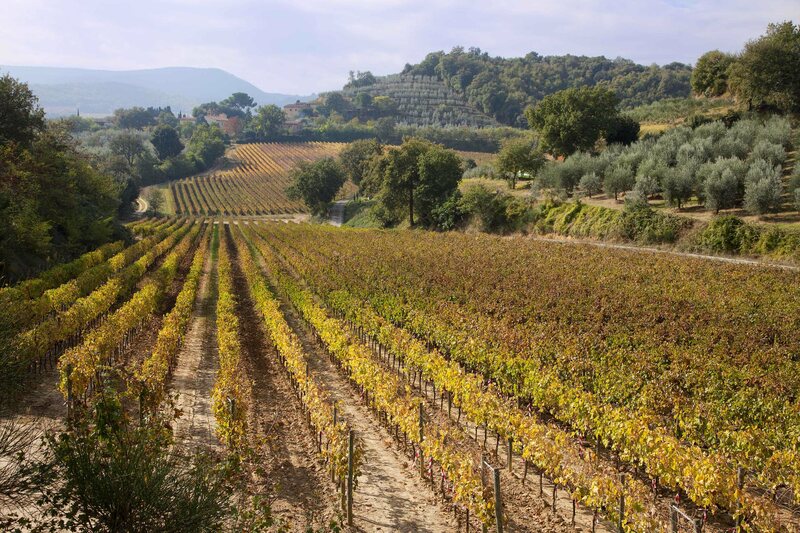 Resident winemakers, Ashleigh Seymour and Matteo Giustiniani oversee production, and under Virginie’s guidance, Avignonesi has developed a production philosophy based on balance, elegance, brightness of fruit and a strong sense of place. Virginie’s appreciation for the malleability of Sangiovese has inspired her to produce a Vino Nobile that fully reveals the complexities of the appellation’s key grape; Avignonesi Vino Nobile is in fact 100% Sangiovese, making this wine a true winelover’s alternative to the more expensive neighboring Brunellos, both in terms of value and style. 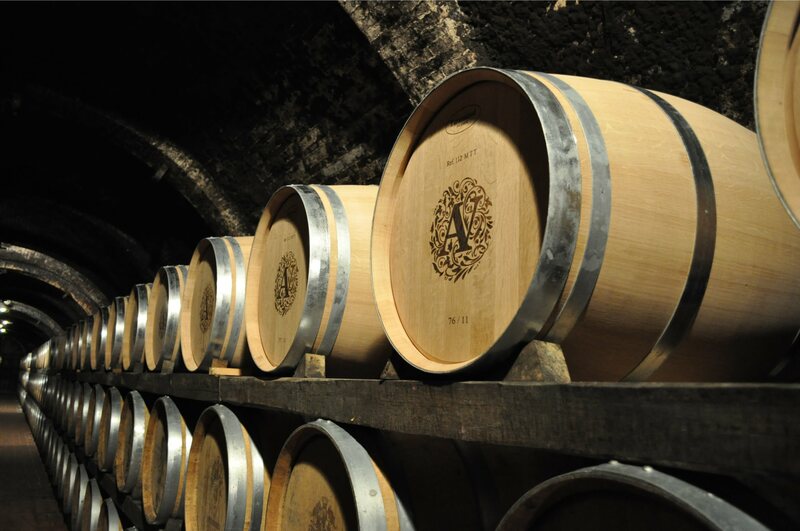 Along with Vino Nobile and the critically acclaimed Vin Santo wines, Avignonesi is also known for “Desiderio Cortona DOC,” a Merlot-dominated blend with an iconic “white bull label”. 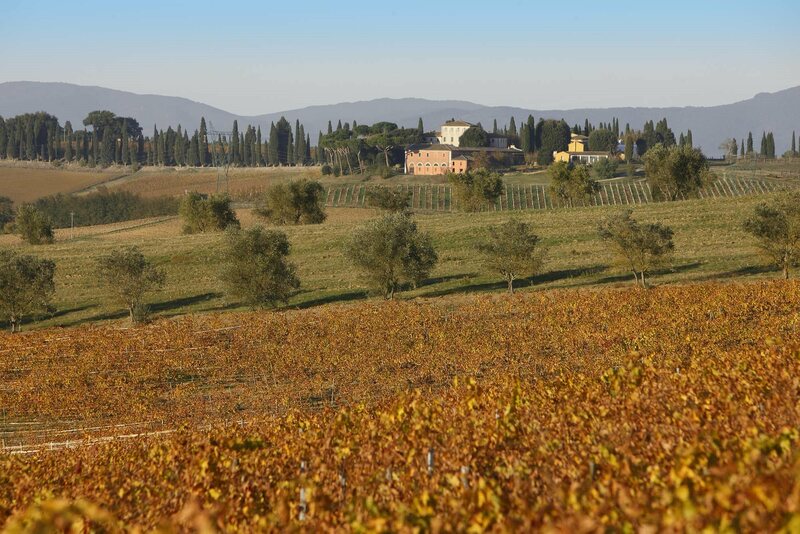 Other notable wines include “Il Marzocco” Chardonnay Cortona DOC; Vino Nobile’s younger brother, Rosso di Montepulciano DOC; and the recently reintroduced “Grifi” Toscana IGT, a rich and suggestive blend of Sangiovese and Cabernet Sauvignon.